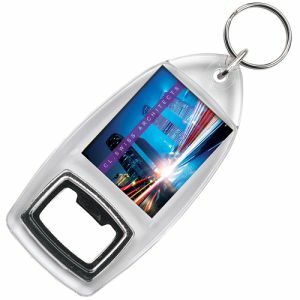 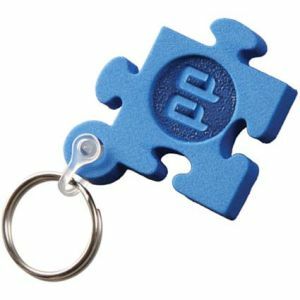 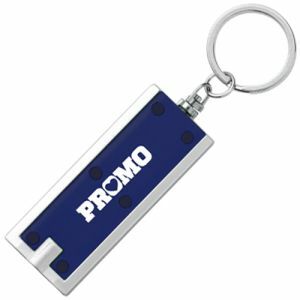 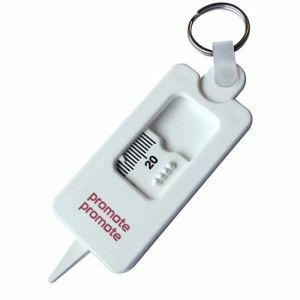 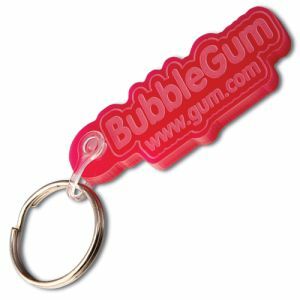 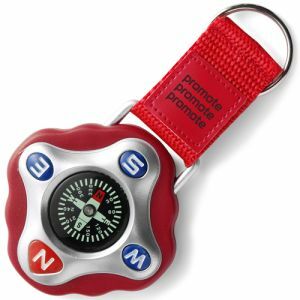 Promotional keyrings are decorative, practical and cost-effective corporate giveaways or gifts for campaigns of all sizes. 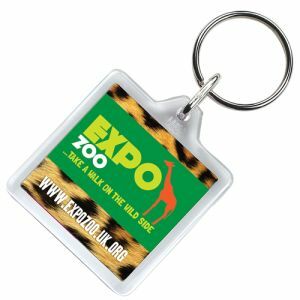 Universally suitable for almost any recipient, printed keyrings are ideal mobile branding opportunities certain to get your company logo or customised message seen with every use. 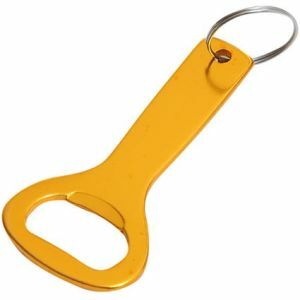 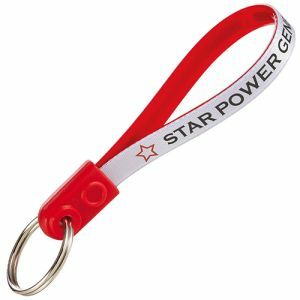 Total Merchandise has an ever-expanding collection of the most popular, useful and unique UK branded keyrings for you to choose from. 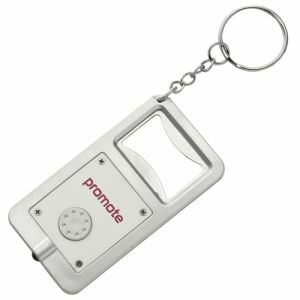 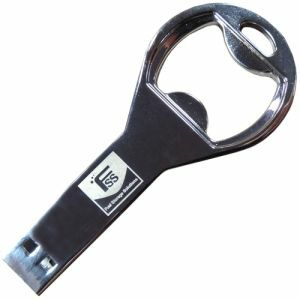 From leather key fobs to metal keychains, torch keyrings to bottle opener keyrings, you are guaranteed to find something to suit your advertising requirements and budget. 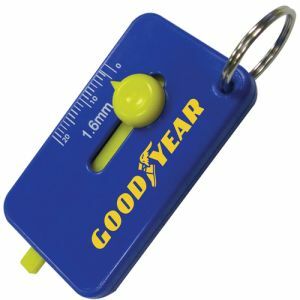 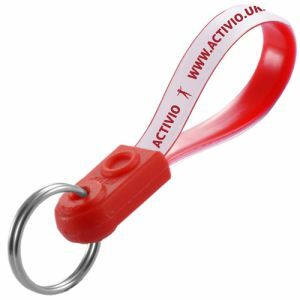 The keyring in itself was designed to connect a small item to a key, the key to its keeper and (in terms of promotional advertising) connect them to your brand. 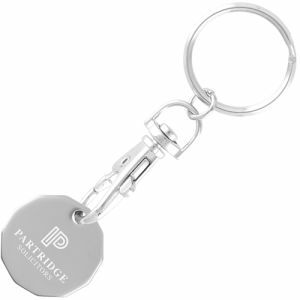 Custom keyrings have the potential to be a connecting link between company and patron, branded with a business logo that will be visible with every use, every day. 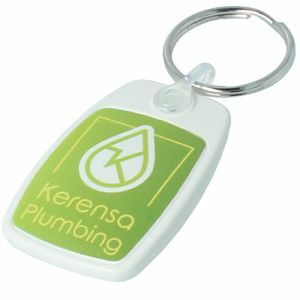 Whether they are made from metal, leather, plastic or even eco-friendly materials, printed keyrings will keep business and recipient connected long after the initial exchange. 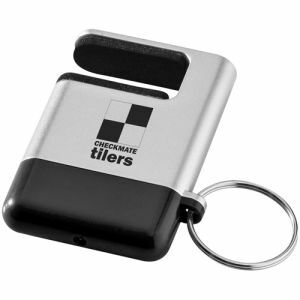 They even have the potential to advertise to any third party that catches a glimpse. 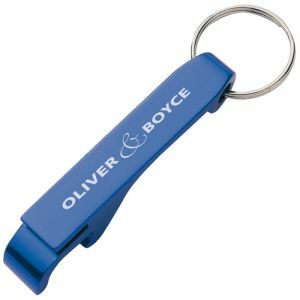 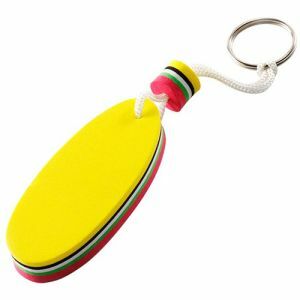 Compact and lightweight, the promotional keyring has long been one of the most common souvenirs or advertising items in the UK. 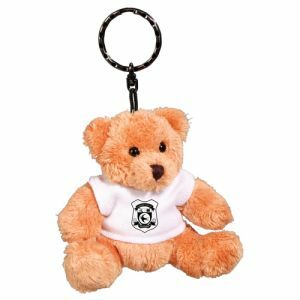 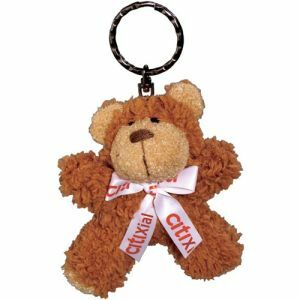 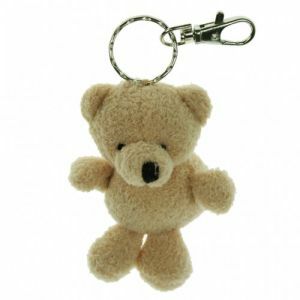 From teddy bear keyfobs like our Toby Bear Keyring to the simple yet effective P5 Keyring, there are countless variations, with many more being dreamed up every day. 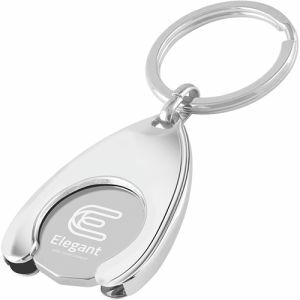 The versatile keychain or its more decorative sibling the key fob easily adapt to uses other than minding your keys. 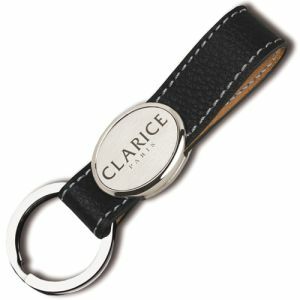 For a sense of class and style, luxury keyrings made from leather or metal are great corporate gifts, while plastic keyrings are ideal low-cost giveaways. 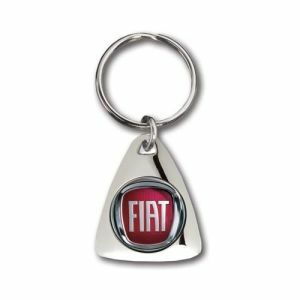 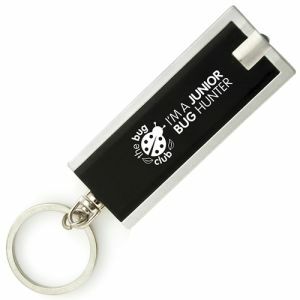 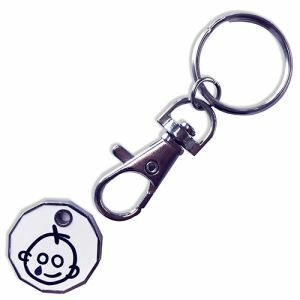 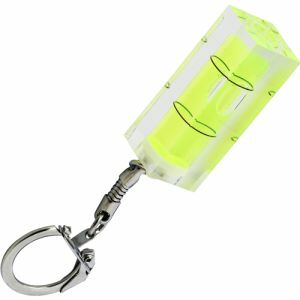 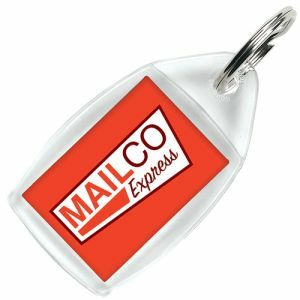 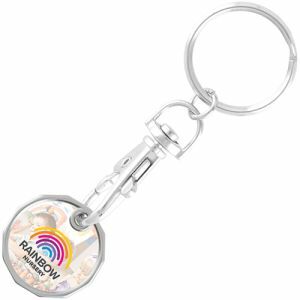 To expand your marketing potential beyond a simple decorative purpose, we have multi-functional trolley coin keyrings, LED keyring torches or even USB keychains. 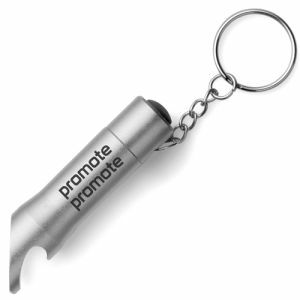 Any of these are perfect for businesses aspiring to extend their advertising potential in a motion of practicality. 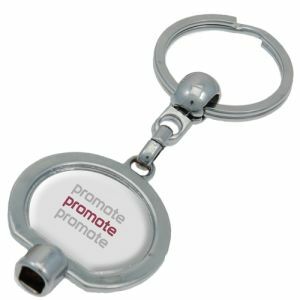 In moments, a branded keyring can be attached not only to a set of keys but to a belt or a zip-pull on a bag or wallet, instantly immersing your company logo in your customer’s everyday life - all for great low prices. 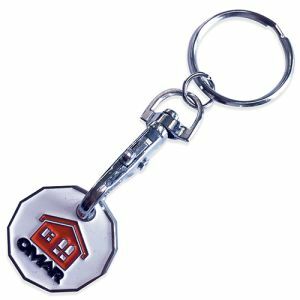 Not to mention that in a time of constantly advancing technology and trends, almost every set of keys is still adorned with a printed key fob. 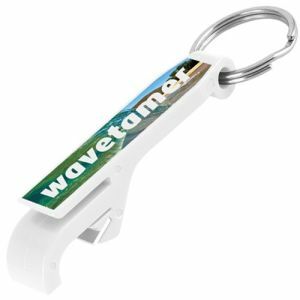 As a tried and tested advertising tool, they are a timeless investment that still appeals to customers of all ages and tastes. 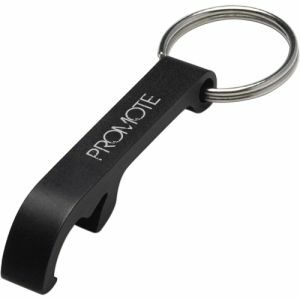 There are so many options available to a universally appealing product. 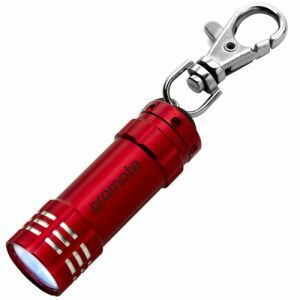 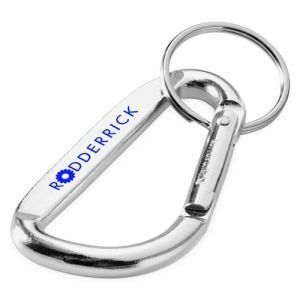 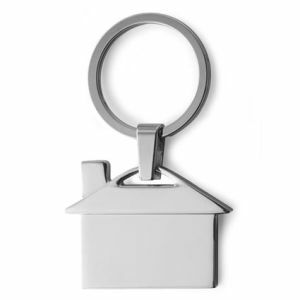 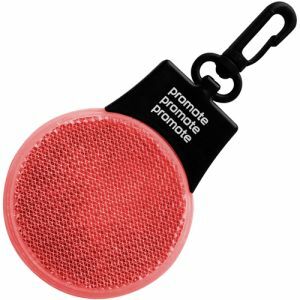 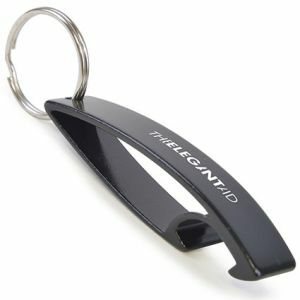 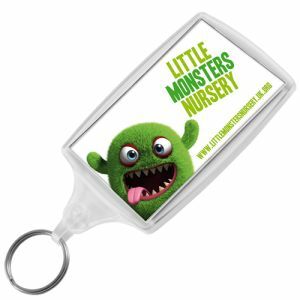 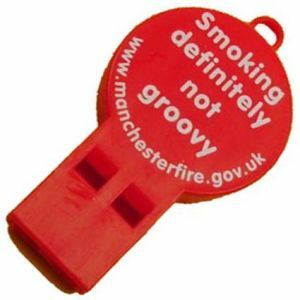 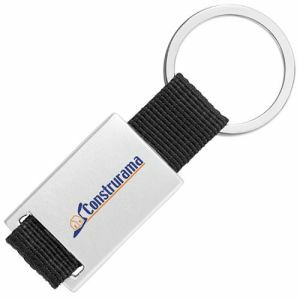 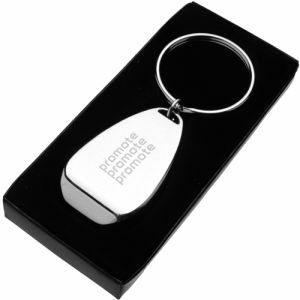 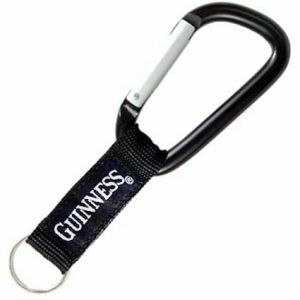 Promotional keyrings are without a doubt one of the most sensible choices for any merchandising campaign. 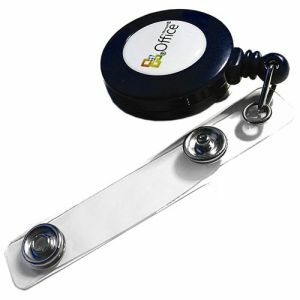 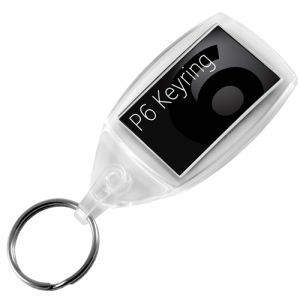 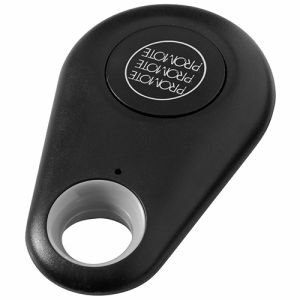 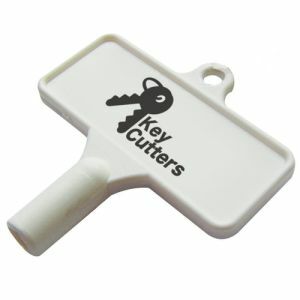 A great way to help ensure your customer keeps track of their keys and keeps your brand at the forefront of their mind. 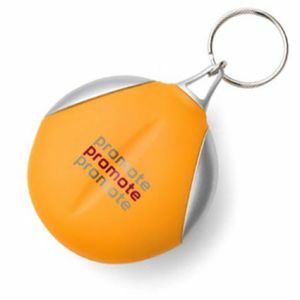 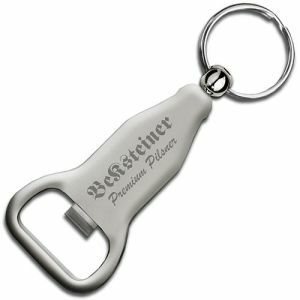 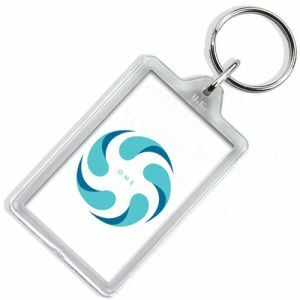 Total Merchandise offers different branding methods to cater to every variety of printed keyring. 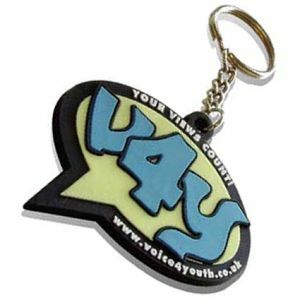 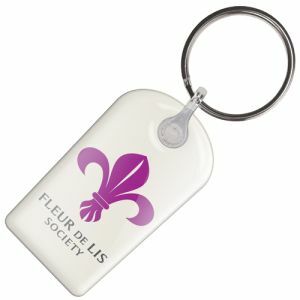 With a collection that includes printed plastic keyrings, embossed leather key fobs, engraved metal keyrings, our best-selling Loopy Keyrings and even keyholders with your logo printed in up to full colour, you are certain to find an option that showcases your corporate design to the best of its potential.